You can experience Reiki two ways. Have a treatment from a Reiki Practitioner, or take a class in Reiki level 1 where your teacher will link you directly to the energy. You can then give Reiki to yourself every day. If you go to a Reiki Practitioner it should be a pleasant experience. The treatment room will be warm and comfortable and you will lie on a plinth on your back fully clothed. You’ll probably take your shoes off just to feel comfy. Your Practitioner will place her/his hands above or maybe directly on your body, usually starting at the head and moving down your torso on to your knees continuing down to your feet. The hand placements tend to be the same but occasionally some Practitioners may vary them. No hand placement should ever feel sexually inappropriate or in any way make you feel uncomfortable. Most people feel deeply relaxed during their treatment with feelings of heat, tingling, or pulsations going through them. You may fall asleep, or your body may feel heavy with relaxation although your mind can be quite alert, or maybe it will just drift off….. Reaching this calm state is effortless on your part, you have nothing to do to ‘get calm’ Reiki does it for you. Reiki takes you out of your stressful state and calms you down, so if you are someone who can’t relax on your own then Reiki is for you. Wonderful article! 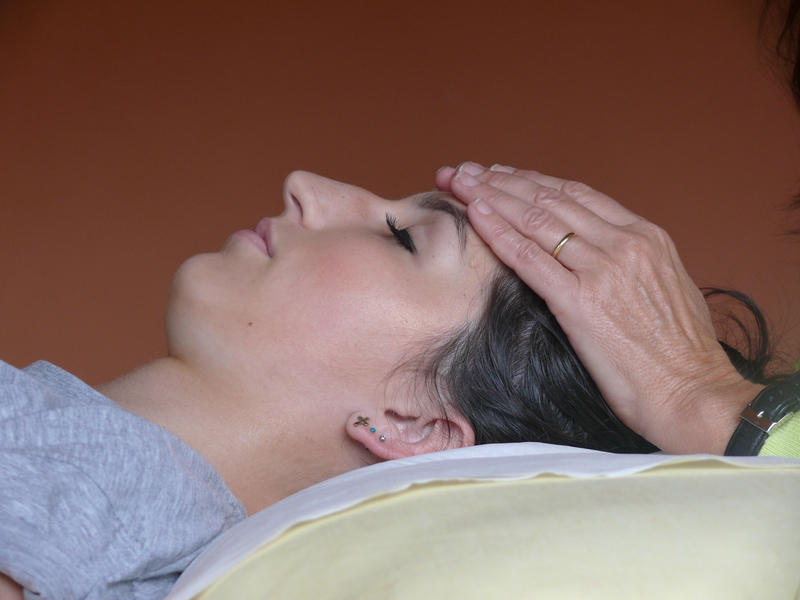 The practice of Reiki is life changing in so many ways. I’d recommend anyone to give it a try and experience the benefits for themselves!